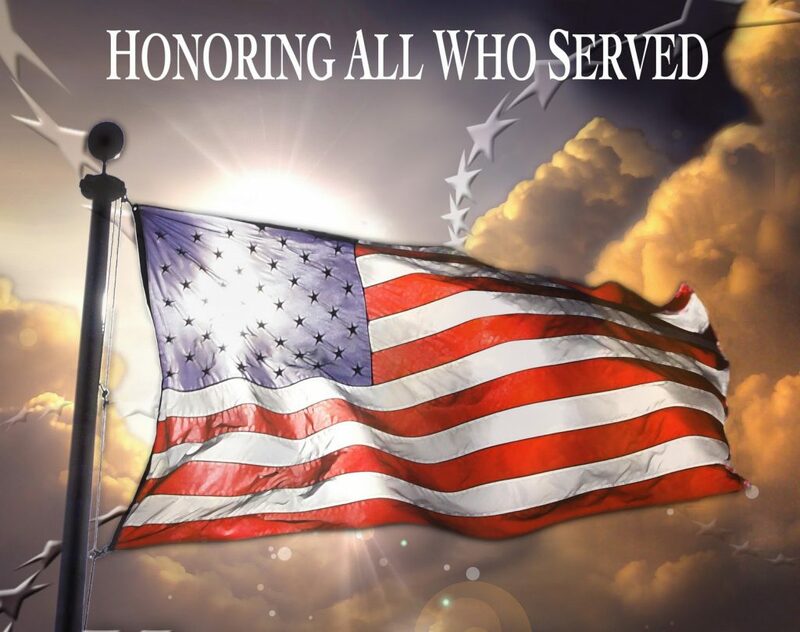 What better day to honor our Veterans, especially those who have paid the ultimate sacrifice for our freedom. Your Veterans Group and Dog Owners Guild are joining forces to raise money for Southeastern Guide Dogs. This organization provides dogs to Veterans in need of assistance with every day living at no cost to the Veteran. They operate strictly on donations. On Memorial Day, May 27th, we are planning a picnic. We’ll have a Happy Hour from 4:00 to 5:00 PM, and you can bring snacks if you wish. Dinner will be served at 5:00 PM. Joyce Boivin has volunteered her time to entertain us, and she will play before and after dinner. Hometown America is donating chicken for our meal, and Alan Holmes from Edward Jones is donating baked beans and our dessert. Macaroni salad and coleslaw are also being donated by Publix. they have a donor that is willing to match all money collected for dogs for veterans up to $250,000 until the end of June! Therefore, our money collected from the Pet Parade and Memorial Day will be doubled!! We ask that you bring your own drinks and table service. Tickets are only $5 per person, and we are planning to do a 50/50 so please bring extra money. You can purchase your tickets beginning on Monday, April 29th through Monday, May 20th at Monday Coffee or from Billie in the Activities Office. YOU MUST PURCHASE YOUR TICKET BY MAY 20TH so we can order all the food. Our Veterans deserve our help, and our thanks for their service to our country. We hope you will come and support our efforts for Southeastern Guide Dogs.